We are a famed and recognized organization offering premium quality of Althaea Officinalis in a wide range. 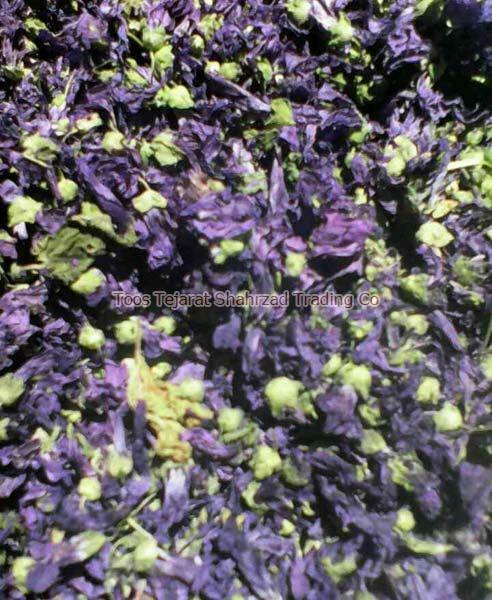 We are submerged in exporting and trading Althaea Officinalis, to meet the market demand. We present the offered range in the market with customized packaging to intact their freshness. Our Althaea Officinalis is unique in taste, flavor, and have high medicinal values. Moreover, these Althaea Officinalis tested on defined industry parameters by our quality team to ensure that the offered assortment is free from all impurities. We use all the latest technology in our infrastructural unit for best results. Our Althaea Officinalis is produced organically, 100% pure and hygienically packed.